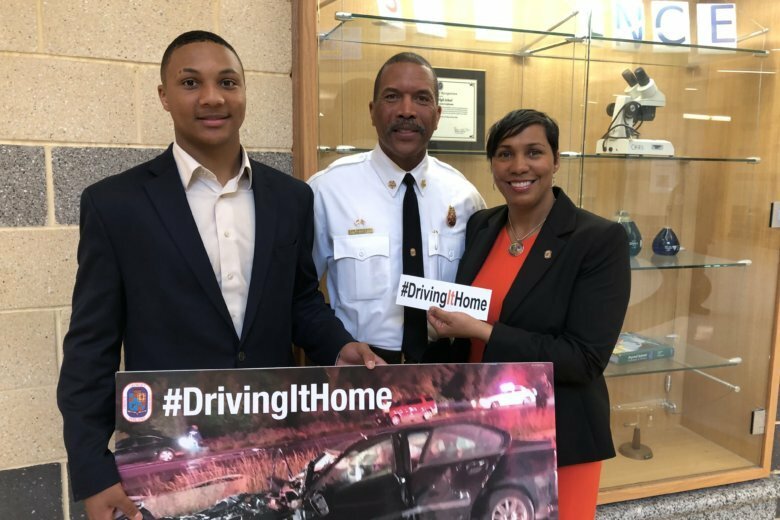 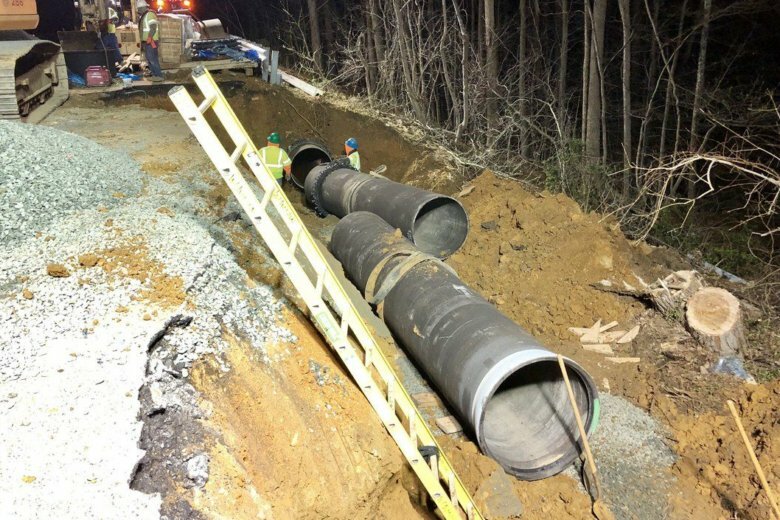 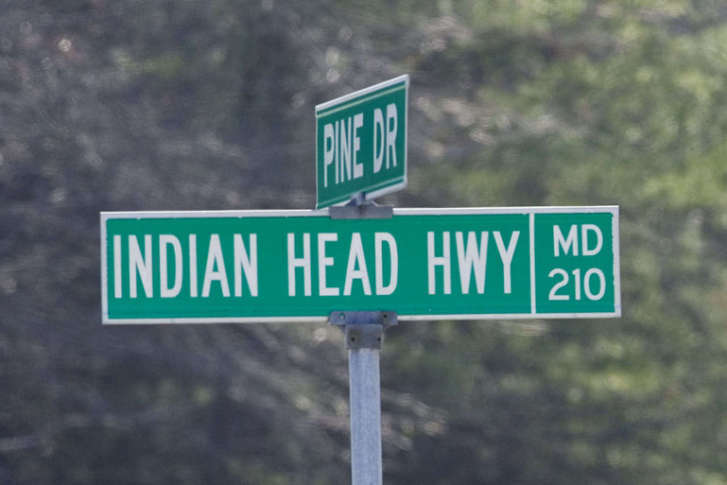 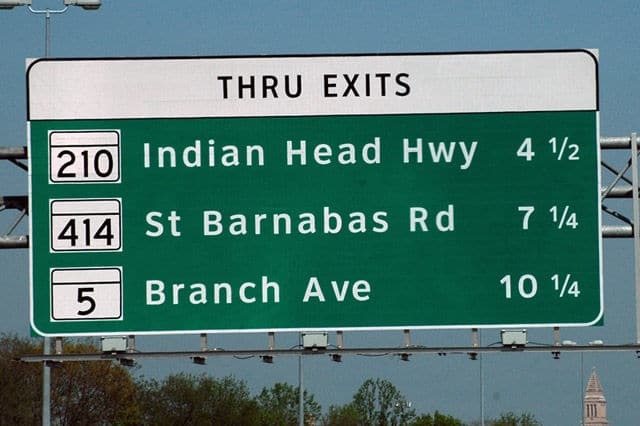 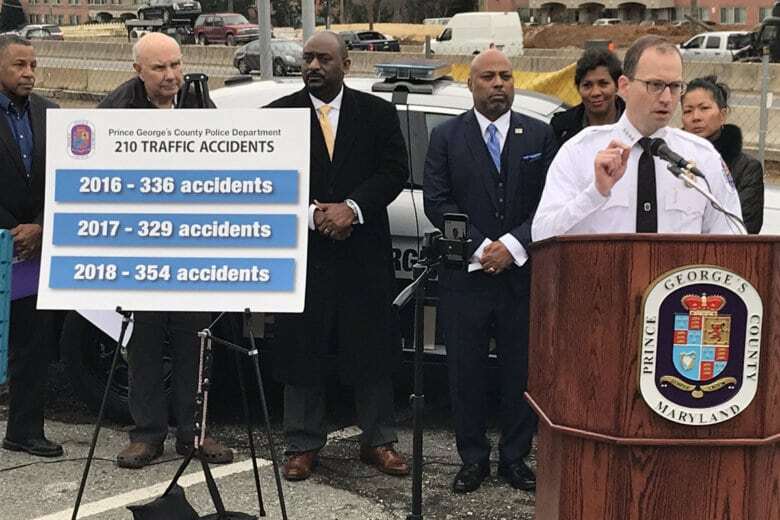 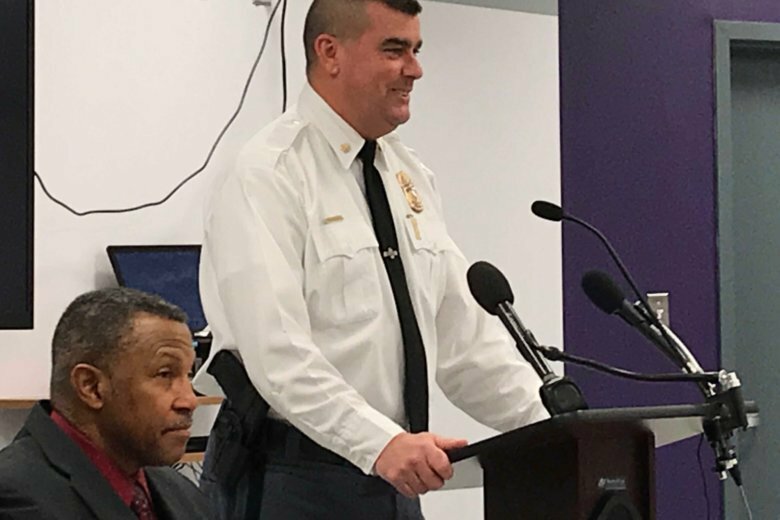 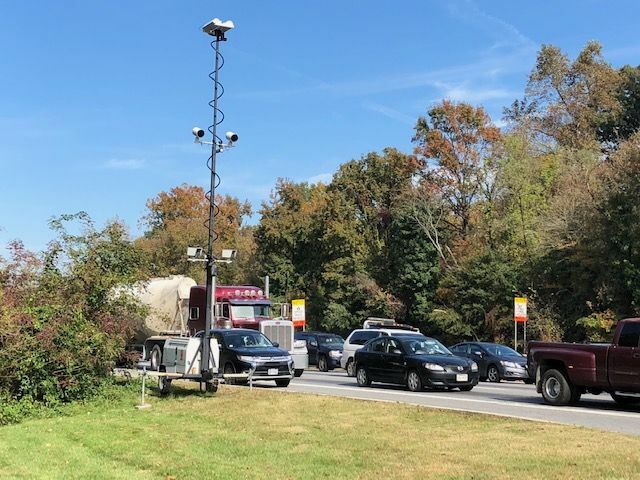 After one of the D.C. region’s deadliest roads got a speed camera, some residents and law enforcement officials in Prince George’s County, Maryland, are pushing for more. 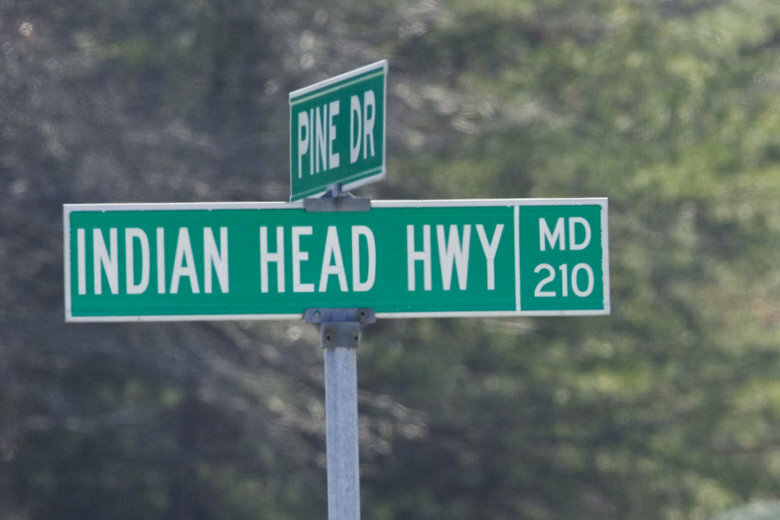 Around 11 p.m., police responded to a crash on Route 210 at Berry Road. 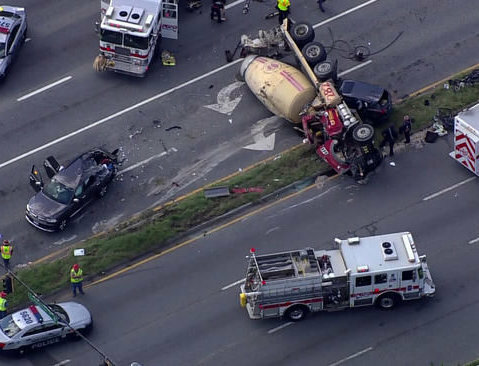 One man died on the scene. 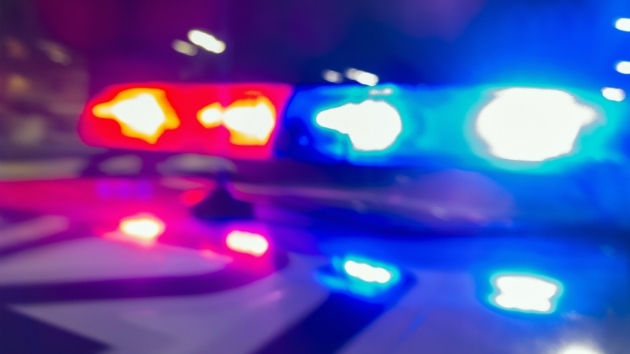 Three other adults were transported to the hospital with non life-threatening injuries. 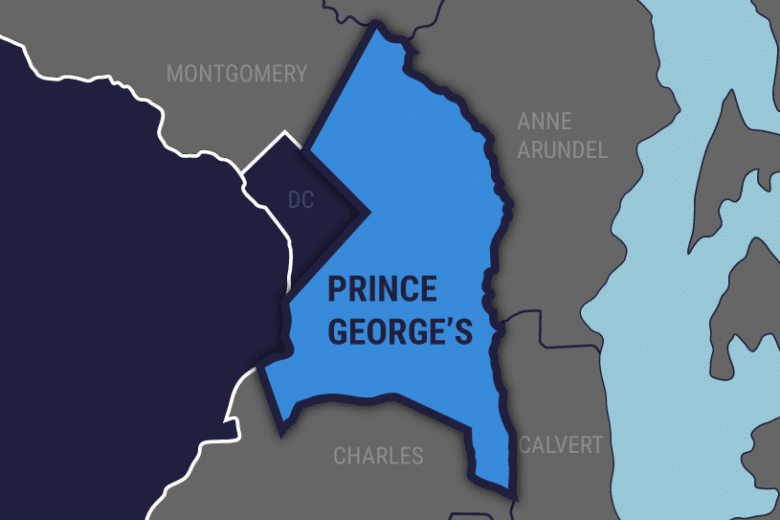 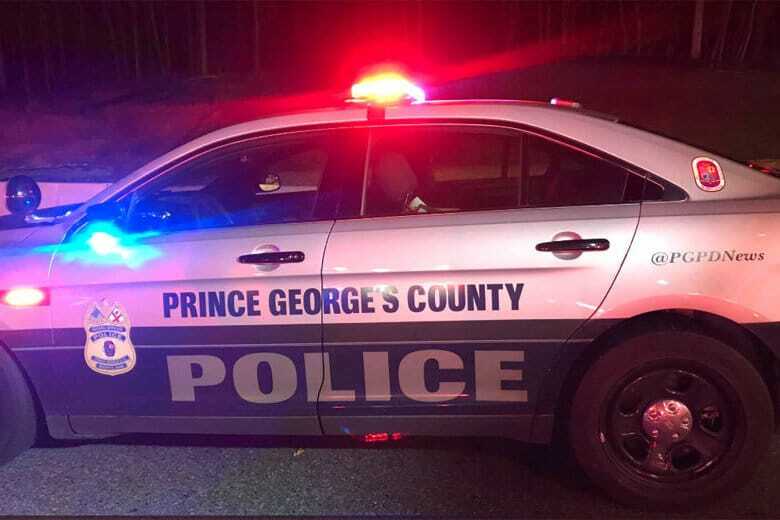 Prince George’s County police said that two people were taken to the hospital by ambulance and two were taken by helicopter.